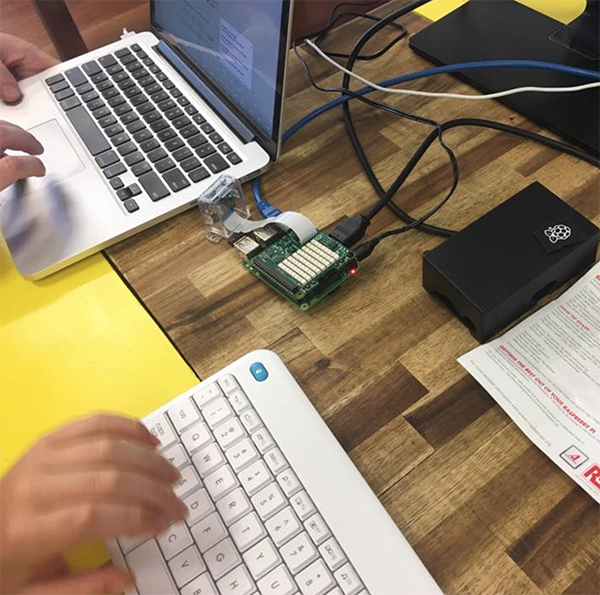 Come along and learn how to use the Raspberry Pi computer. We will have a number of projects and distributions to explore. We have a range of Pi 'Hats' that can be connected to make interesting projects. If you would like to bring your own Raspberry Pi and don't already have it setup, please use the extra 1/2 hour option so that we can spend the full allocated time using the Pi.